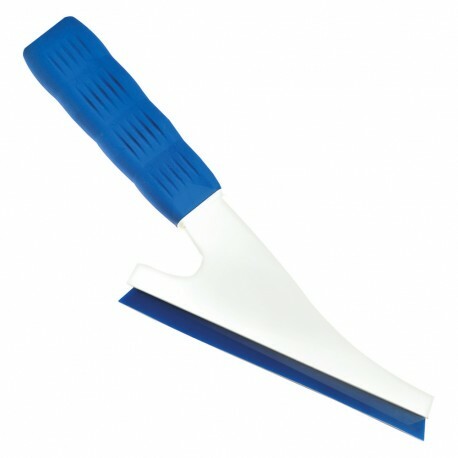 This handled squeegee allows you to reach areas behind brake lights and lower rear windows. Has a longer handle thank most squeegees, great for both fitting film in awkward shaped glass and cleaning, difficult to reach window sections. Not a cheap tool but like any doctor it’s a lifesaver, when needed.